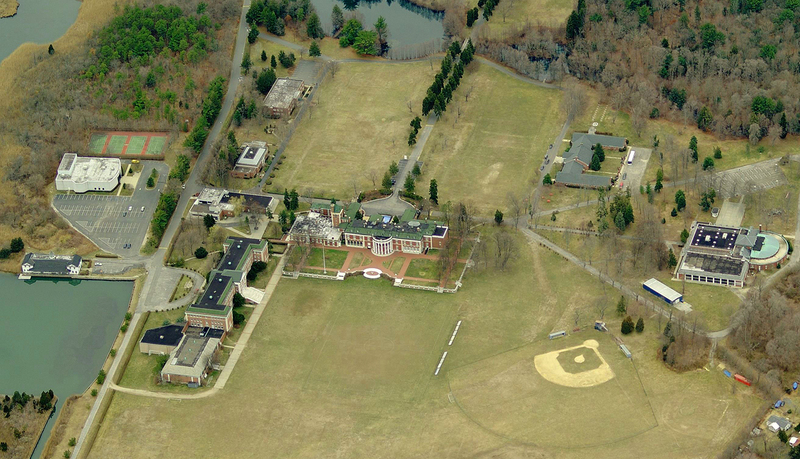 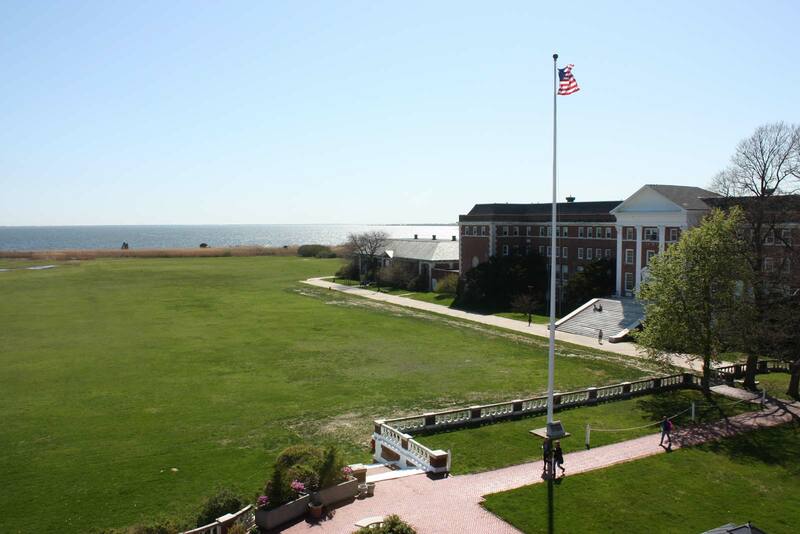 DBI worked to create a repositioning strategy for a historical property owned by a university on the south shore of Long Island. 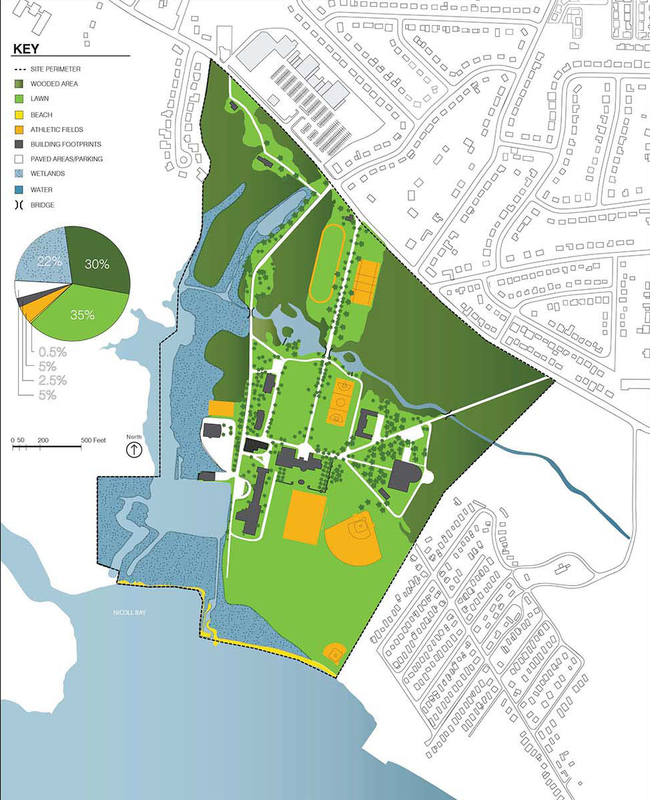 Our team proposed a balanced approach that preserves the existing landmarks, expands the university's academic programs, enhances community access, and incorporates selective development to generate the necessary capital to repair and maintain the property. 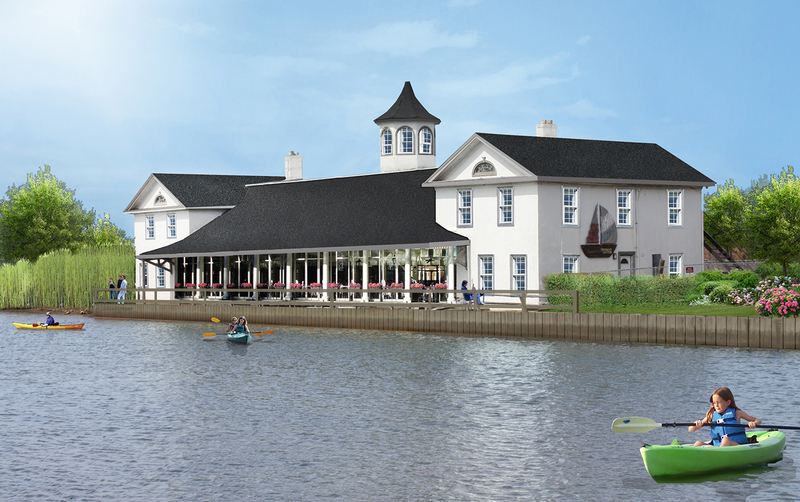 The approved re-zoning includes more than 400 residential units, a boutique hotel, a historical boathouse, and wedding and conference facilities as well as classroom, dormitory and office use.